Who doesn’t love chocolate? Chocolate is a gift from the gods and there are many beautiful forms in which it can be found. I’m willing to bet you have had chocolate cake, a donut, hot chocolate, a cookie or candy sometime in the last week. Chocolate obsession is real, and the chocolate industry is a multi-bill ion dollar market. Below you will find two delicious chocolate desserts. 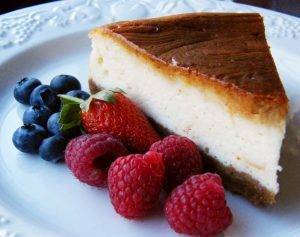 Chocolate cheesecake is rich, creamy and exquisite. It is a useful dessert to showcase any type of chocolate, from dark to milk to white, or a combination of any! Smothered in rich, dark chocolate sauce with white chocolate shavings sounds really good right about now. 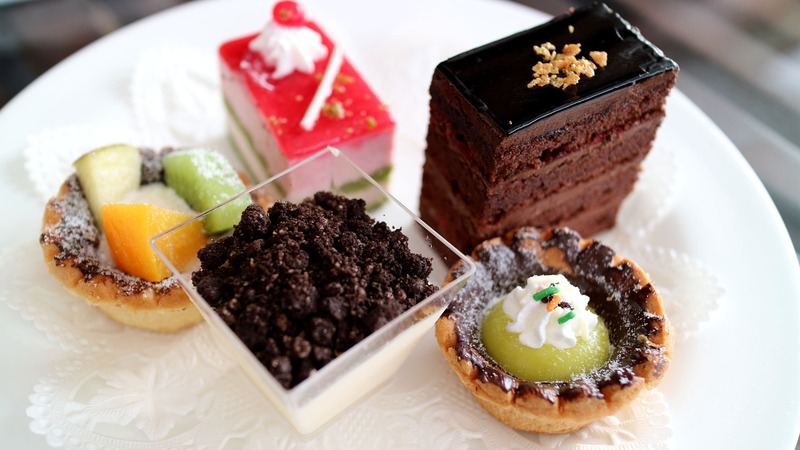 Add a cup of coffee, and you have dessert fit for royalty! Chocolate creme brulee is a less-common but equally delicious chocolate variation of the dessert. Using cocoa powder blended in with the sugar during preparation, chocolate creme brulees are smooth and velvety. The scorched sugar on top of the creamy custard offers a sweet balance against the bitterness of the chocolate. Top it with a generous dollop of Chantilly cream and forget the calories, for this is a delicacy demanding to be devoured guilt-free.